The school year is starting and supplies need to be found, so we’ve compiled a nice list of goodies and where to find them online. I stumbled across some fun things, even for adults who don’t attend school anymore. Beijing makes it hard for us to shop all our goods at a store like Target. So we often need to resort to online shopping instead. The best way of storing all the arts and crafts materials for the new school year; we are loving it in our household. 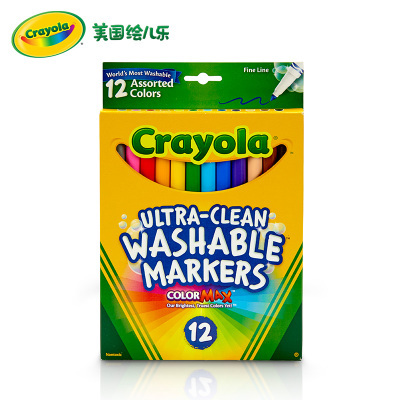 Its easy to pack stuff away and easy to roll up wherever you want to do some arts and crafts. Find it here. 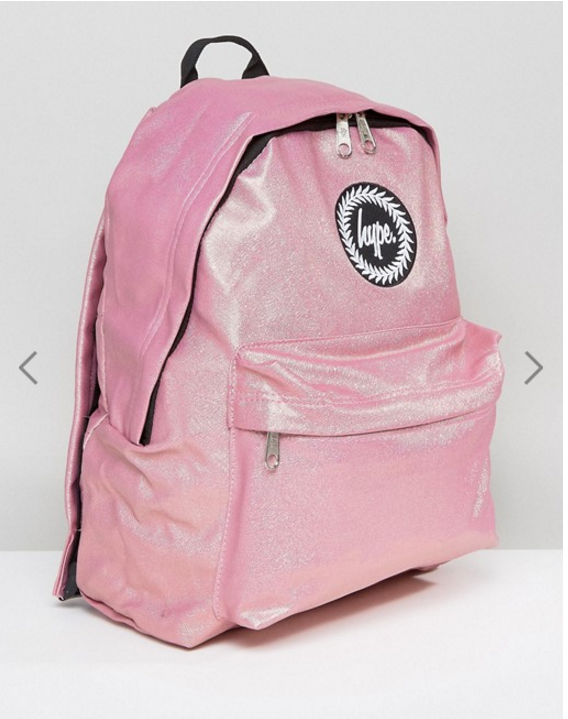 Awesome backpacks in different colors and sizes. 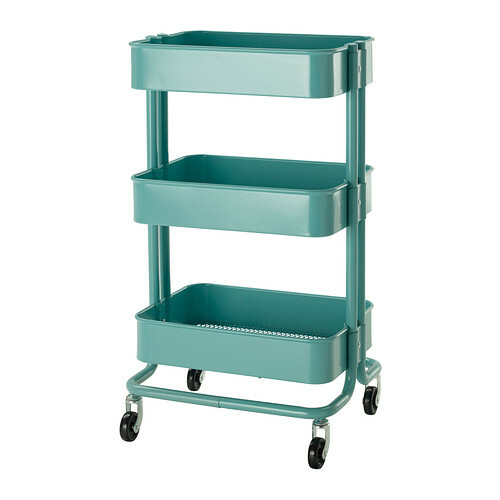 A great way of trekking around town with all your new school stuff and your new fancy lunchbox. Find them here. 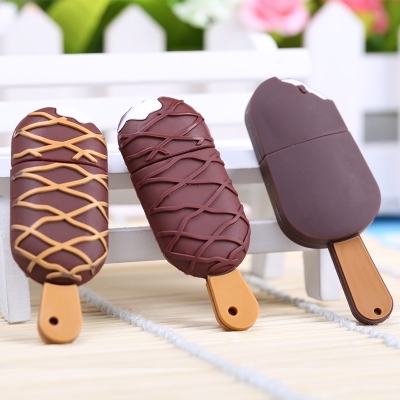 Incredible cute USB sticks in the form of a miniature ice cream bars. How can you ever lose something that looks like an ice lolly? Find it here. 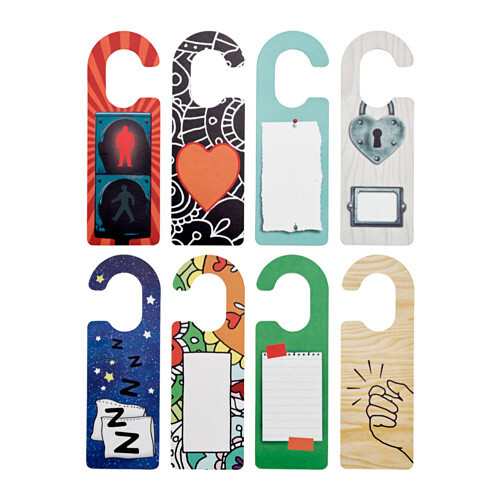 A happy planner for moms and teens alike. This is one of my favorite products so far. 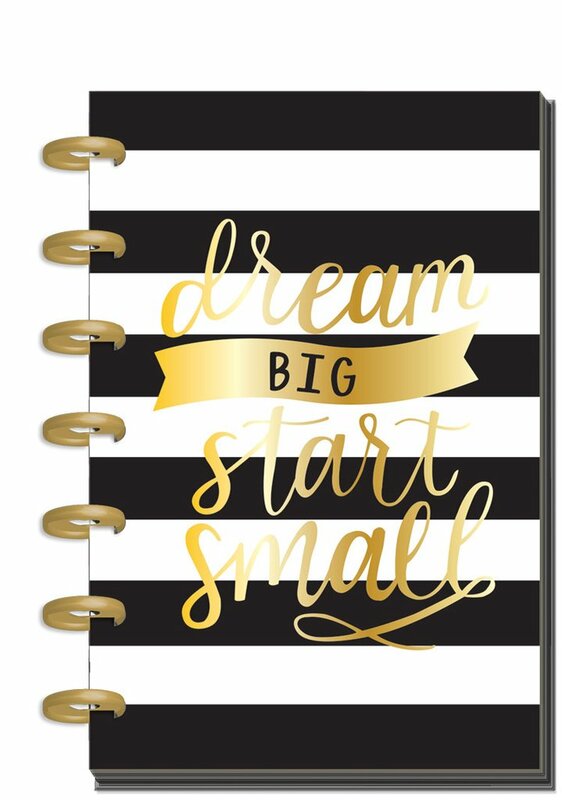 I am aware that we live in a digital age, but nothing beats writing down your plans and to-do lists in a beautiful book. Find it here. An extraordinary lunch box. 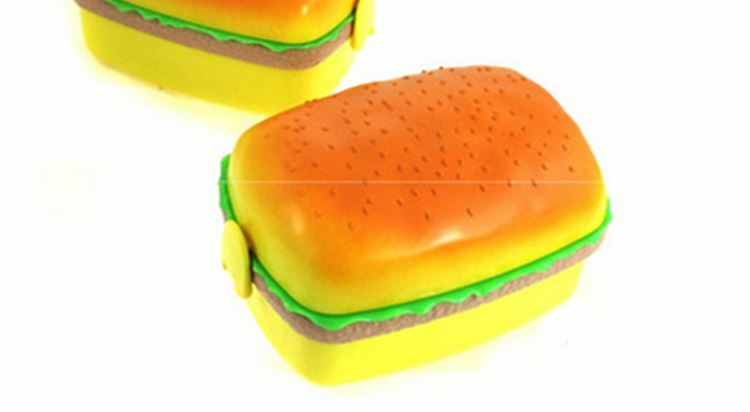 Who doesn’t need a lunchbox that looks like a hamburger. Fill it up with healthy delights for your youngsters and trick them into eating a green diet instead of ordering Sherpas. Find it here. 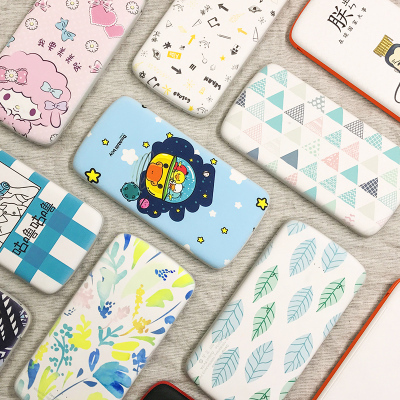 Super cute portable chargers so your kid never runs out of juice. No reason to be disconnected anymore. These ultra flat devices can charge up your phone in no time. Find it here.